After welcoming their first child together earlier this week, Ne-Yo and wife Crystal Renay have shown off their son, Shaffer Chimere Smith Jr, on social media. 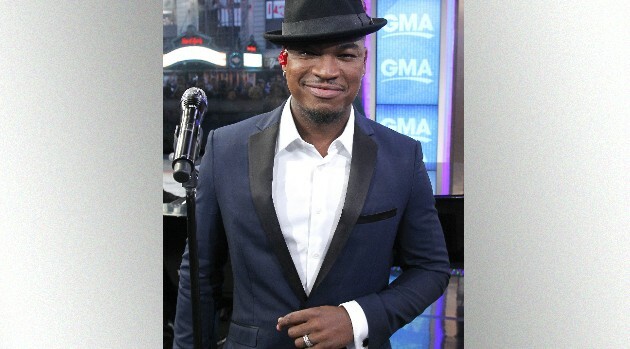 First up, Ne-Yo took to Instagram and shared a photo of the baby. It’s his third child — he has two others from a previous relationship with former fiancee, Monyetta Shaw. The pair welcomed their baby boy Tuesday night. The bundle of joy — 6 lbs, 8oz and 19 inches long — comes just a month after the couple married in Los Angeles.